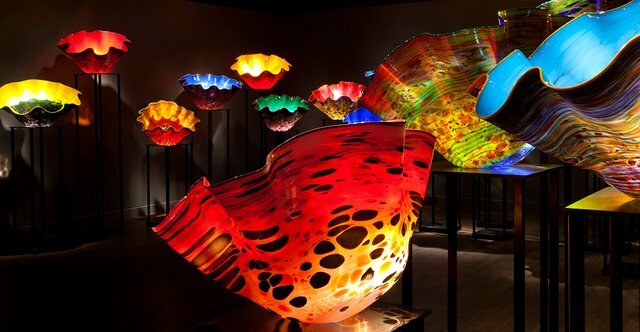 Today I bring you one of the most prominent North American art is with presence in more than 195 collections internationally, his name is Dale Chihuly, and is a master making art with glass, a man who has used art wisely to help himself with a bipolarity that has accompanied much of his life, his great art is in botanical garden facilities because his work evokes much of nature. He had an accident that brought him even closer to his high-risk profession. 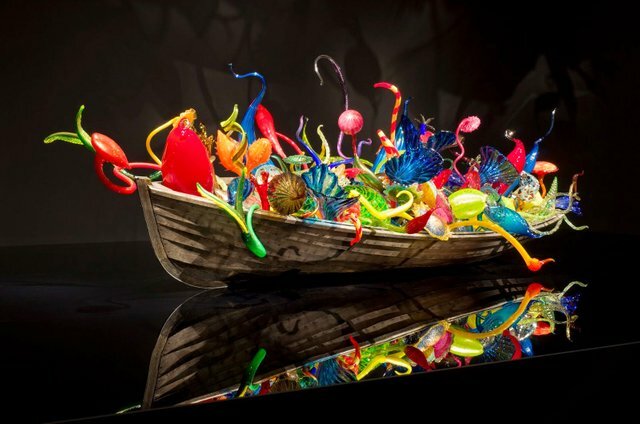 His famous glass gardens are part of an orientation of wanting to evoke nature, the sea, and its incredible creatures, so almost always his works are destined to be part of different environmental facilities and that over time have become art called glass gardens. 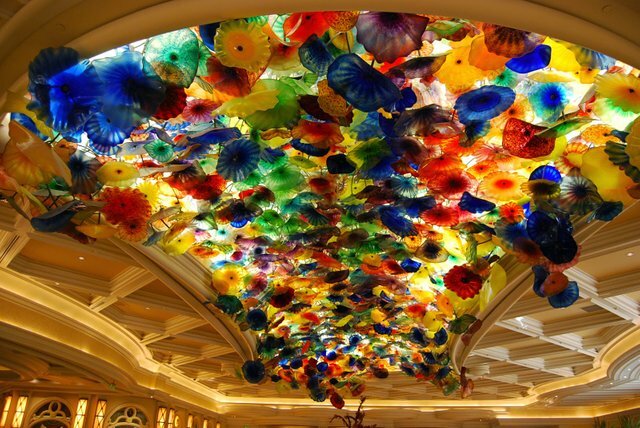 Although there are increasingly few glass blowers, he is considered the best of them all, and many even proclaim him as the successor to Louis Comfort Tiffany, the great master of art nouveau, At the Hotel Bellagio in Las Vegas, this is one of the most imposing works of glass, hangs from the ceiling, and by its, Alicante looks very much like the art of the hippies or kaleidoscopic light and color that impresses all visitors. Another of his most striking pieces is the Green Circle Lima, a tower 16 meters high that weighs almost five kilos and consists of almost 2,500 pieces of glass. 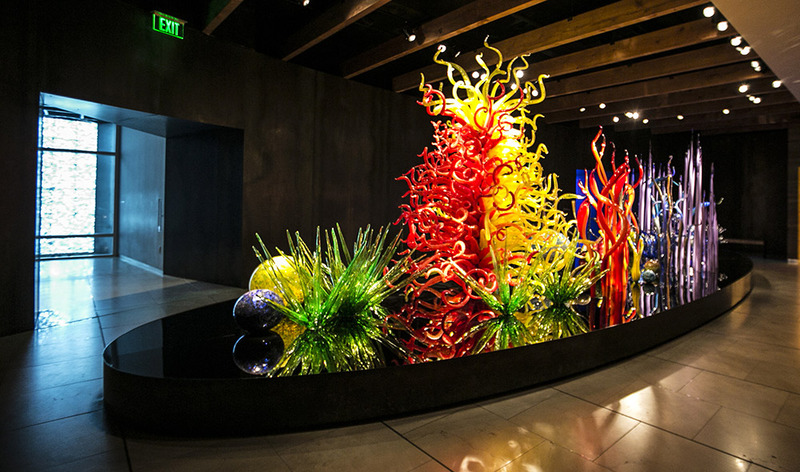 Born in Tacoma (Washington), this graduate in interior design with several master's degrees in blown glass, after receiving the Fulbright scholarship, became the first American glassblower to work at the prestigious Venini Factory on the island of Murano. There he learned that teamwork and the synchronized acting of several people, such as a musical orchestra, is fundamental to his technique, especially to achieve a large-scale art that characterizes much of his work. Later, along with other artists, he founded the influential Pilchuck school and directed and coordinated chandelier glass blowing in factories in Finland, Ireland, and Mexico and then hung them in Italy. According to Dale Chihuly himself, the great inspiration for his works has been his mother's garden in his native Tacoma, perhaps because of the fascination he felt since childhood for the abstract forms offered by nature, gardens or the ocean and its creatures, which along with color and movement are a constant in his installations and environmental works of art. Her success has been such that her creations have covered entire ceilings of casinos, hotels, and museums (Mayo Clinic, Rockefeller Center in New York, buildings in Dubai, Amsterdam airport, Ritz-Carlton hotel in Singapore), although at the same time she is capable of making figures the size of a hand. 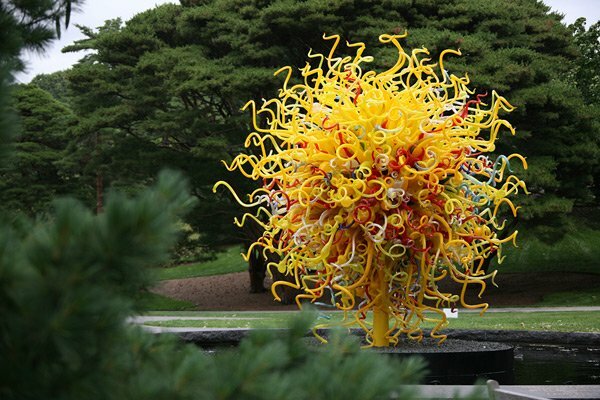 He has also intervened in numerous parks transforming them into true crystal gardens, such as the Garfield Park Conservatory (Chicago), Mille Fiori (at the Tacoma Art Museum), where his glass pieces intertwine with branches and trunks of living trees, suspended in the air or floating in the water, achieving a perfect and natural mix with the flora, ambient light, and architecture of these green areas. He has also left his mark on botanical gardens such as the New York Botanical Garden, the Royal Botanical Garden of Kew (near London), the Pittsburgh Phipps, Missouri and the Garfield Park Botanical Garden in Chicago, among others. Two brutal accidents threatened his successful career. 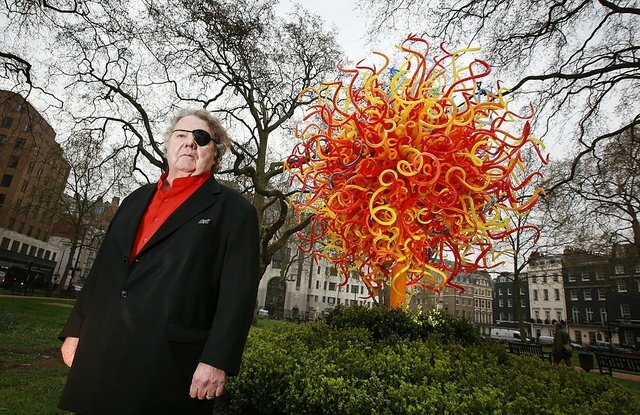 In 1976, a car accident caused him to lose his left eye, preventing him from having a sense of perspective and depth. Three years later, in 1979, while practicing bodyboarding, he dislocated his shoulder, which immobilized his arm and prevented him from holding and manipulating the heavy tube used to blow up burning pieces of glass. 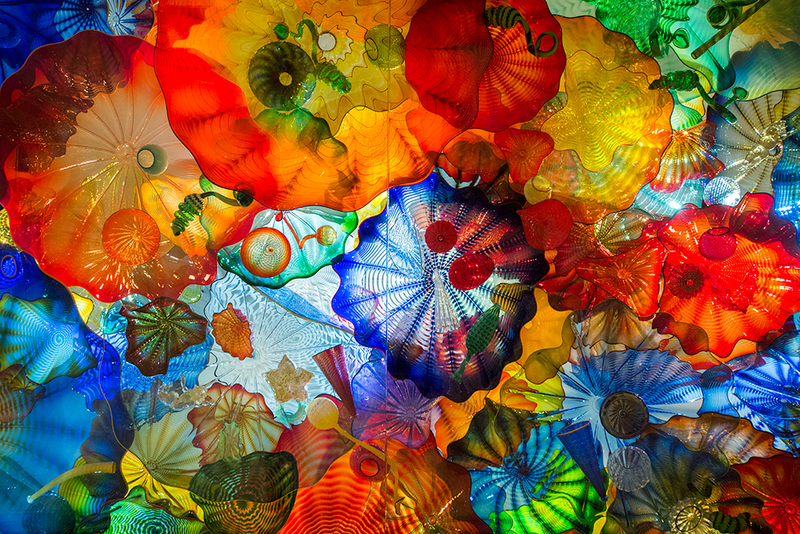 But far from stopping, Chihuly reinvented her way of working and her own role. Since then she has developed the concept of each of her projects with paint and canvas and then employs a team of artists to make them. Wow, the truth is I've never seen anything like it, not even in pictures. 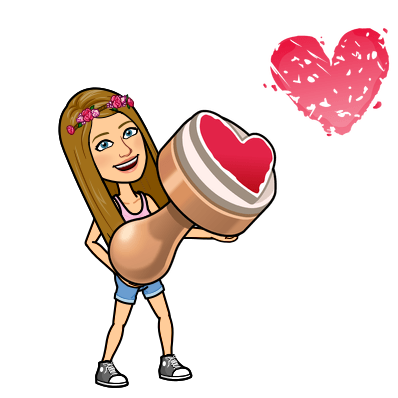 Thank you so much for sharing with us, they are amazing. Steemit's policy is to share interesting and original content. I vote some comments when they are constructive.